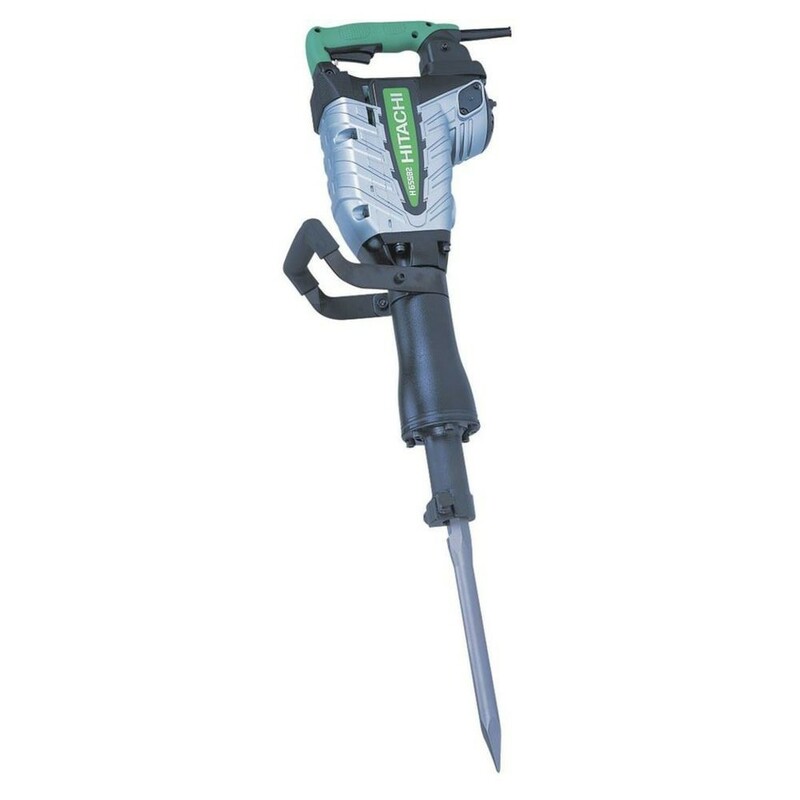 ​ This Hitachi demolition hammer has a poweful 1400W motor for efficient performance. It has a high energy impact of 42 Joules so it is able to tackle even the toughest jobs. It also has shock absorbing handles for improved usability and reduced fatigue, and a low noise and vibration level for improved user comfort and safety. It also has a triple-dust sealed and doulve-insulated design for improved durability and relliability. If all that wasn’t enough, you can also enjoy the full range of genuine Hitachi demolition 30mm hex bits available for use with this product. ​​​NOTE: Please abide by the safety decals or safety instructions factsheet that is provided with this Demolition Hammer.